Thank you for your continued support of Triple Crown Realty -Keller Williams! For all of you who have trusted us and/or referred friends and family we want you to know how grateful we are to you. Our mission is helping families to be confident when buying and selling a home, but you have helped in that mission! When you hear of someone thinking about selling or buying and you give us a call we are so Thankful! Your the best! 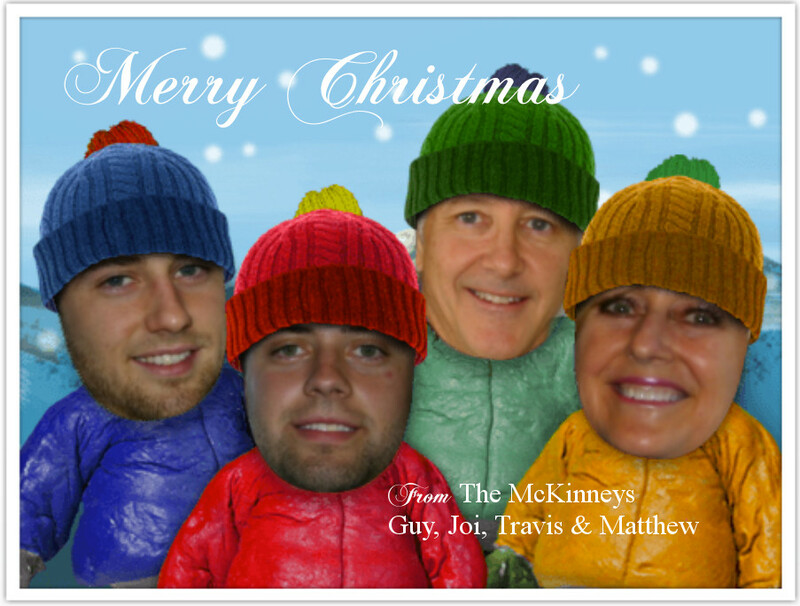 Please Open our card….Merry Christmas to you!